App Availability: Obviously one of the key features of the iPad is that you have over 150,000 apps to choose from as with the Chromebook you have a more limited application amount to download. 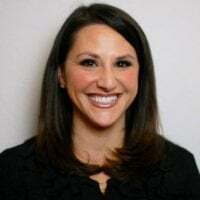 However, keep in mind that many learning based methods are created with Flash based media in mind. With the iPad you can’t access any adobe flash player while you can with the Chromebook. Keyboard: If a keyboard is important in the classroom and students will not have pc’s available to practice typing, this may be an important difference. Obviously, the iPads have the on-screen virtual keyboard while the Chromebooks have a full sized keyboard which may be an important difference when thinking of which device to go with. Battery Life: The iPads battery life is somewhat longer clocking in at 9 hours while the Chromebook comes in at 6.5 hours. Size: The iPads are 1.44lbs. and have a 9.7” screen and the Chromebooks are 11.6” and weigh in at 2.2lbs. Therefore the iPad might be a better option for little hands. Obviously, before making a decision make sure that the determined curricular or learning objective has already been established. Specs alone should not determine what device a classroom goes with for learning. Determine what the device is being used for. Are you mostly wanting to replace textbooks with digital texts? Are you trying to help students improve their writing? 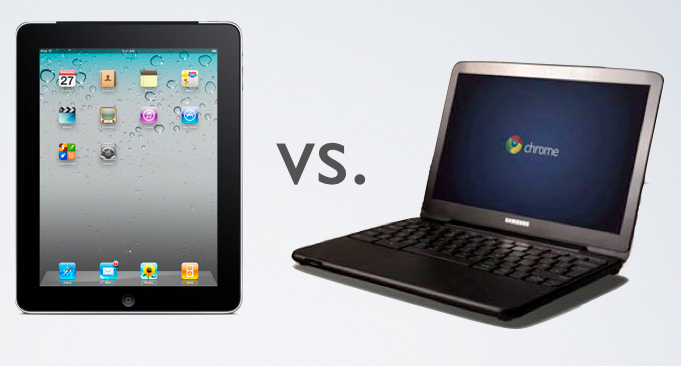 Both of these can be easily attained with using the lower cost and laptop like ease of the Chromebook. Are you mostly wanting to help build collaborative skills between students and boost creativity and creation? This is much more attainable by using the two cameras and ability to draw and create on the iPad screen along with the video, photography and stop motion the device provides. Whichever device you use, as with anything, have a proper plan in place beforehand. Know what you’re trying to accomplish with the device. Then make the final decision for your classrooms. 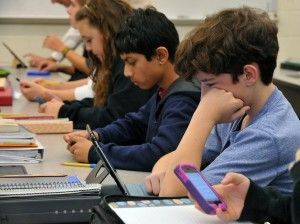 If your school is thinking about implementing a program for mobile devices in the classroom, contact us here. Whichever devices you decide to go with having the school wireless network to support all of these devices successfully and securely is key. We have helped schools all over the country bring mobility to the classrom with devices like iPads and Chromebooks. Also check out the eBook below for more helpful information. Good luck!